Lego could make figurines to honor NASA’s female astronauts and scientists #makereducation « Adafruit Industries – Makers, hackers, artists, designers and engineers! 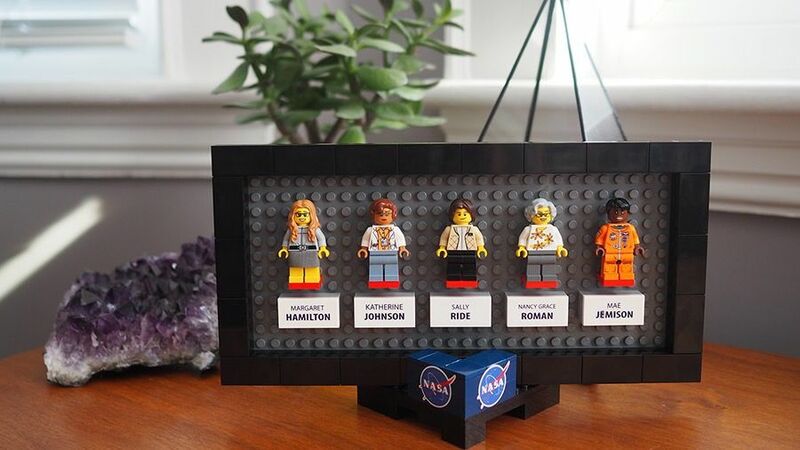 Toy maker LEGO could soon make mini figures honoring female astronauts and scientists of NASA if a proposal to do so gains traction. Mattel’s female superhero collection and Lego’s short-lived but successful limited-edition female scientist line showed there’s demand for female figurines. With the space-themed collection, science writer and Lego enthusiast Maia Weinstock—who created a Legal Justice League with the US Supreme Court’s women—wants to recognize the women who have played many critical roles at NASA.